What's better than the first sip of cola on a hot summers day? How about the first taste of Dinner Lady's new nic salt, inspired by the irresistible cola taste we've come to love, with the slightest hint of lemon. 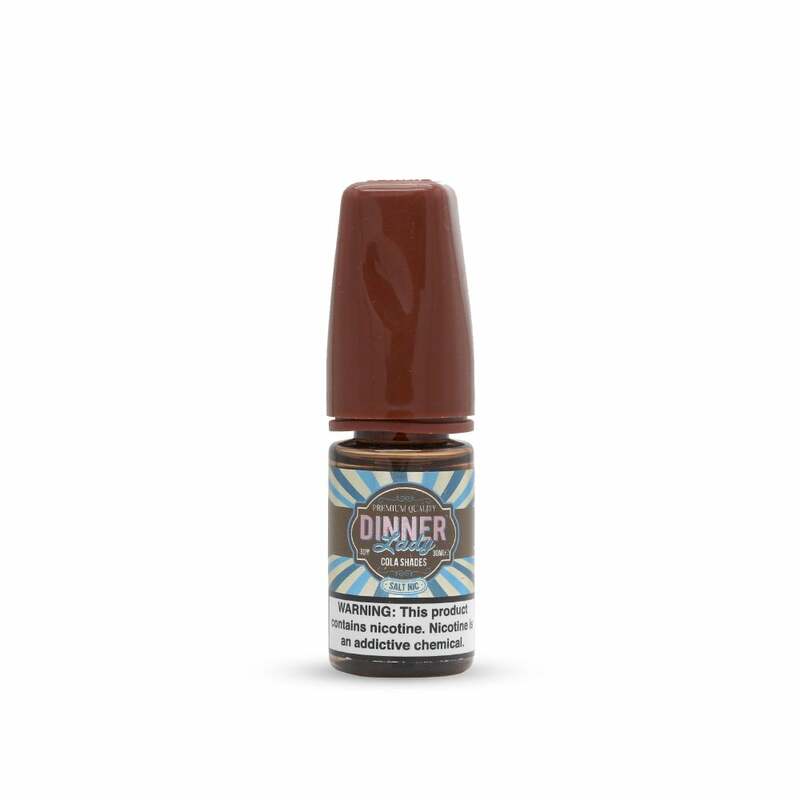 Dinner Lady's nic salt formula makes for a smooth throat hit every time, giving you an overall super satisfying nic salt juice. Good cola hit on the inhale with a lemony exhale, juice is as described! By far the best cola vape out there.